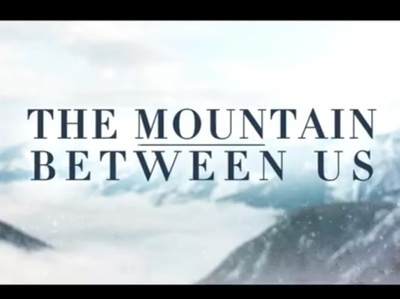 I recently watched The Mountain Between Us with Idris Elba and Kate Winslet. I thought it was pretty awful, particularly the ending. That got me thinking, which movie do you think has the worst ending of all? I'd have to say any of The Crow sequels. The first one was great, wrapped up well, but the sequels all had horrible endings. The worst one, I think was The Crow Wicked Prayer which starred David Boreanaz. I love David Boreanaz's acting, he's great in Bones, but this was not the role for him, and the poor ending really exemplified that. Ewww. I haven't seen it but I hate the idea of Boreanaz in that role. I will go back to 1997 and say The Game starring Michael Douglas. This movie was so suspenseful with plot twists and turns and then the ending was a total let-down...the "it was all a game" ending is very similar to an amateur author ending a story with "it was all just a dream". Swordfish was pretty bad. Mind you, the entire movie was bad, not just the ending. Do movies based on books, ruin those books for you?